Since the Kony 2012 video went viral, the commentary hasn’t stopped. We have criticized the film, praised it, even satirized it. Invisible Children has the whole world talking. But one key question has gone unanswered: What do people in northern Uganda think about the video? Last evening, there was a screening of the video in Lira, one of the areas most affected by the Lord’s Resistance Army (LRA) during the days of the war. It was a chance to hear from Ugandans who actually went through the LRA conflict, to hear what they think about the video and how their stories are being told to the world. So this film screening was important precisely because it gave the people who have actually borne the brunt of the conflict a chance to weigh in. Their voices needed to be heard. I’m so excited! When the teachers at Humble [a school in Uganda] saw that there were African books on their e-readers they actually seemed astounded. A quick look into Humble’s library and you know why: everything was American. This might be going too far but they looked like they were in a state of disbelief, almost as if they themselves had never really connected the idea of books and African authors. Actually, when Esther said The Blue Marble was by a Ugandan writer a few of them commented in disbelief. Seeing the Ugandan names actually made a few of them giggle with surprise and delight. Jackee Batanda is going to be the first Ugandan author most of them read. 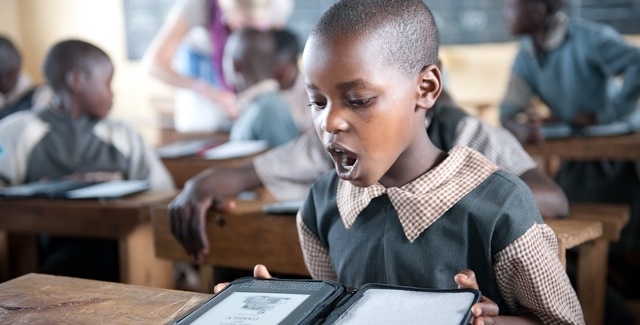 Worldreader is a non-profit organization committed to delivering digital books to children and families in the developing world using e-reader technology. Already launched in Kenya and Ghana, the project seeks to promote reading through e-readers and works with underprivileged schools. Worldreader launched in Uganda last week, and, judging by the emails, Ugandan teachers are excited. 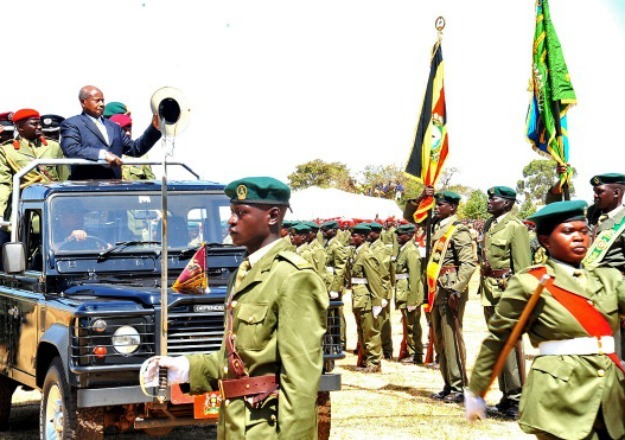 For the last 26 years Ugandans have celebrated Jan. 26 as NRM Liberation Day. The celebration marks the day that the National Resistance Movement (NRM) seized power from an ineffective and corrupt army-led government. The coup marked the end to the long period of domestic instability that followed the disputed 1980 presidential elections.